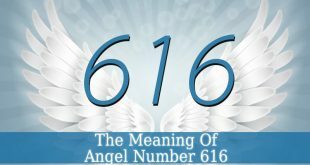 Angel Number 444 – it is a very powerful number. 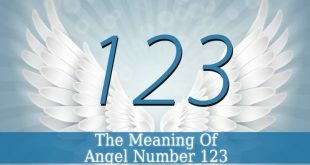 This number has an extremely high vibration which resonates with the Archangels. 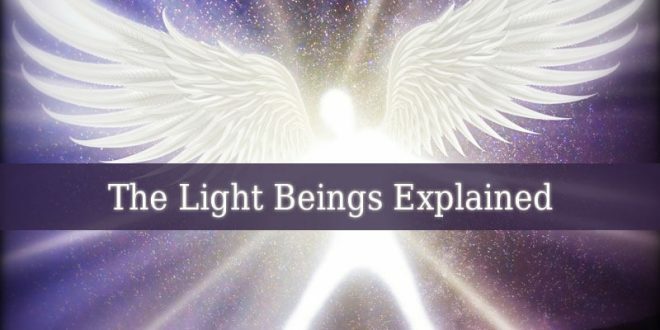 Therefore, usually, seeing 444 means that the archangels are guiding you right now. But this number has many more meanings. 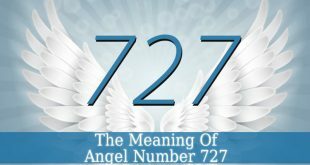 Let’s see what message Angel Number 444 reveals you. 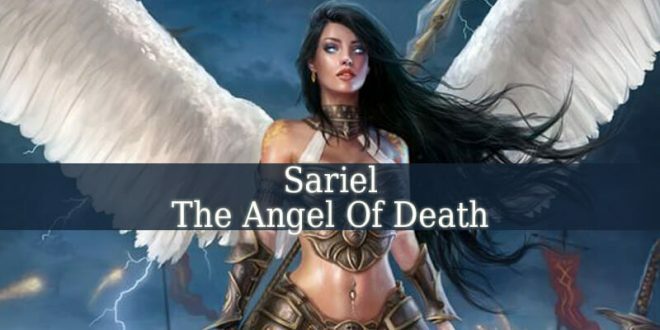 Angel number 4 – this powerful number resonates with the archangels and inner-wisdom. Number 4 brings you illumination and revelation. It is a highly motivational number. Which encourages you to establish your goals and work to achieve them. This powerful number also resonates with hard work and productivity. Angel number 44 – it contains the number 4 two times. Therefore, 44 contains the magnified energy of 4. 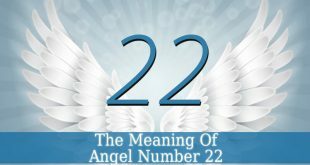 Seeing this number usually means that you should rely more on your intuition and inner wisdom. 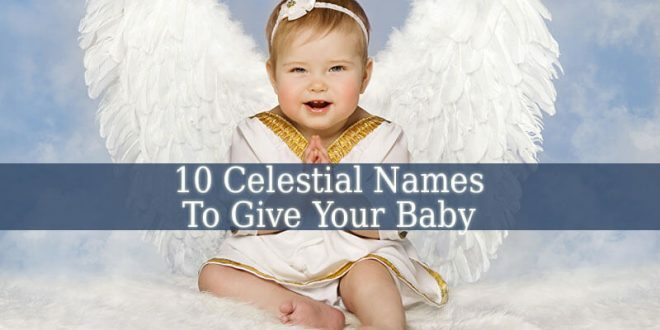 It is also a sign that your angels are closer to you than ever. And you have to use your intuition to reach spiritual awareness. And to observe the angelic guiding signs around you. 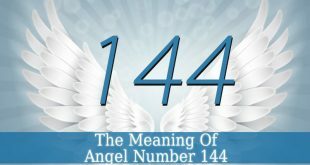 444 Angel number – it contains the vibration of 4 and 44. The main message of this number is similar to 44. But a little more urgent. 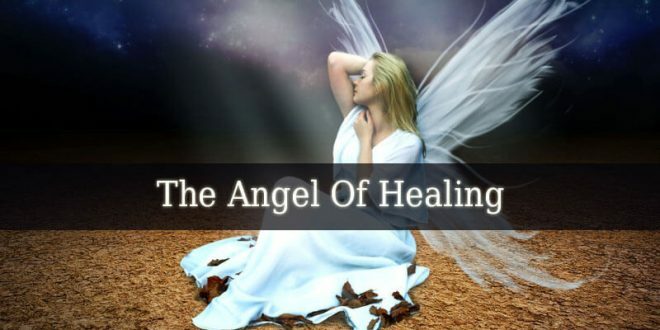 The angels want you to feel their presence. They are beside you encouraging you to continue your path. Because it is the right one. And it will lead you to success. 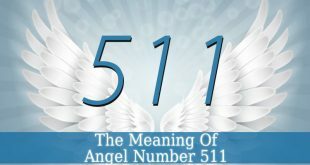 Angel Number 444 is also an important sign that some of your guiding angels are Archangels. They encourage you and fill you with energy. So you can finish your projects and advance on your path. 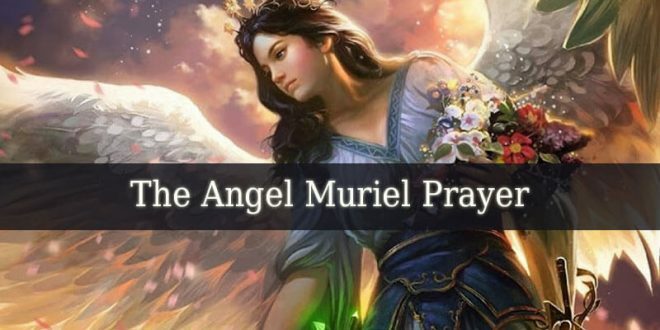 The angels and Archangels encourage you to continue the pursuit of your dreams and goals. And they want you to know that if you get stuck or need help, they are there. But you have to ask them. With all these celestial guardians, you shouldn’t worry or stress about your life. They will help and guide you through your difficulties. 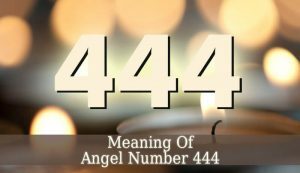 In conclusion, Angel Number 444 is usually a simple message that says You Are On The Right Path and Everything Is Going Well. You have nothing to fear. Be brave, work hard and your will succeed in life.